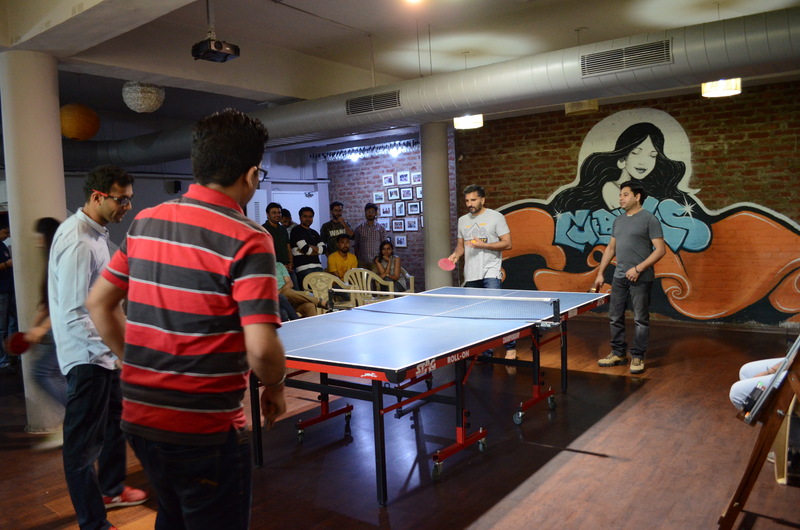 Table Tennis League – 2018 at CueBlocks! 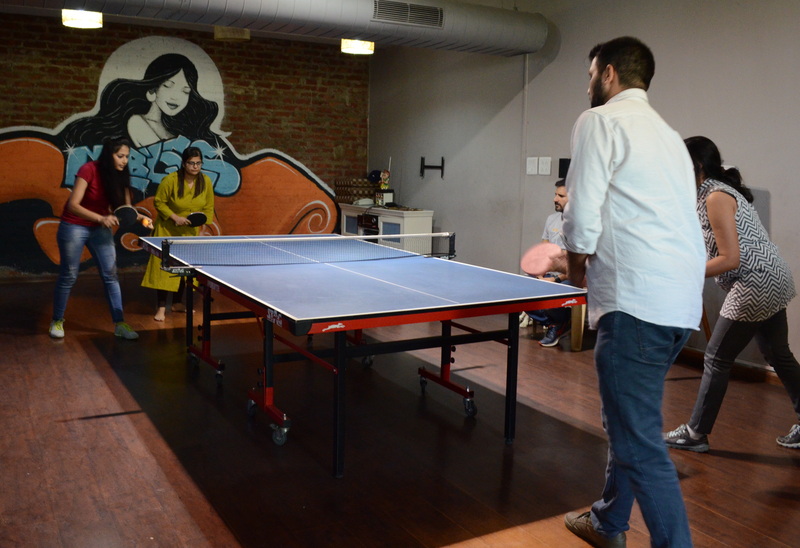 We’re so elated to announce the Table Tennis League’18 that started yesterday at CueBlocks! With more matches to follow, we’re looking forward to a great, fun-filled league. Stay tuned for updates and more!